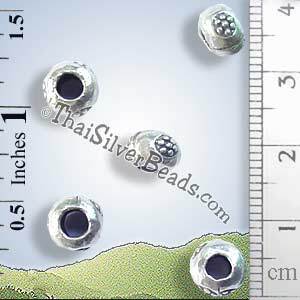 Printed small silver crow spacer bead by the Karen Hill Tribe. 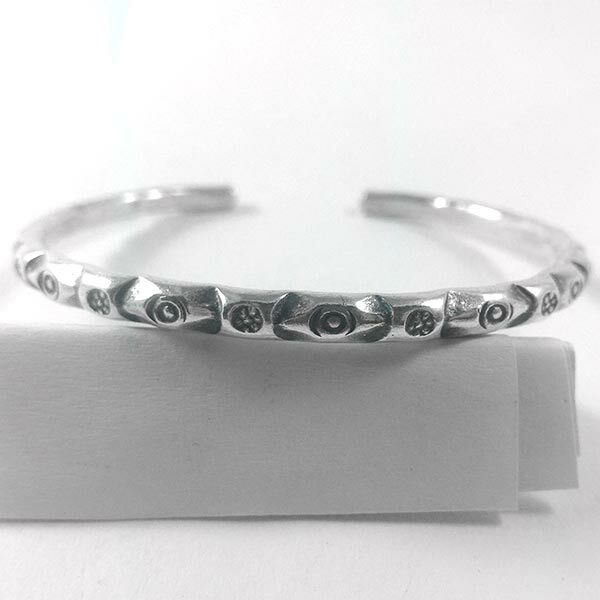 The silver purity of each bead is higher than sterling silver - Typically 95% - 99%. All beads are finest quality artisan handmade - Weights and appearance can vary slightly.